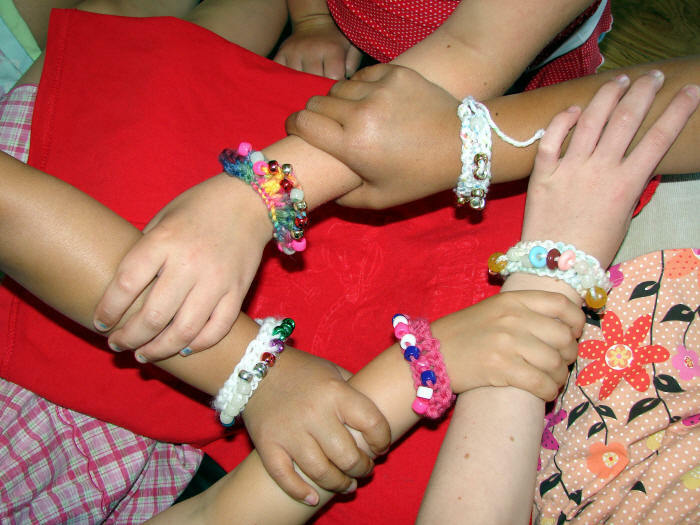 What happens during camp: children create wearable/giftable projects while learning increasingly difficult knitting skills, such as cast-on, knit and purl stitches, bind-off, understanding patterns and knitting abbreviations. Other fiber art techniques integrated into the curriculum are fingerknitting, braiding, pom-pom and tassel making, etc. - Open to boys and girls ages 5+, novice and experienced knitters welcome! - Small class size - 6 kids max. * Camp cost includes all materials, tools, and snacks. Contact me for more info or to sign up!